A cold sore, also known as a fever blister, is highly contagious. It is caused by an infection of the herpes simplex virus. Active cold sores carry a live virus inside of them. This virus could potentially be spread during your dental visit. Not only can the virus spread to more areas of your face (such as your nose, lips, intra­oral, and cheeks) but possibly to your eyes. Should I reschedule my appointment? In very rare cases, the virus can be spread to a member of the dental team. Even though we use "universal precautions”, and strict barrier techniques, there is always a chance of transferring the virus. If you touch your sore, then you touch a surface that someone else will touch, and you transfer the live virus. Remember, the virus is contagious and can be transferred from the initial time of burning or tingling sensation until the sore is completely scabbed over. This can take approximately 7-10 days. Please notify us as soon as possible so that we can reschedule your dental appointment. 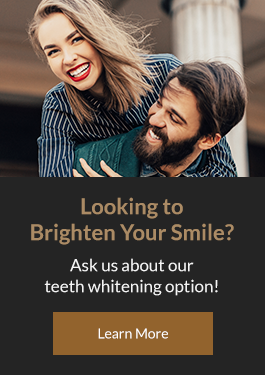 Looking for a dentist in Calgary? Contact the Deer Valley Dental Care team to book an appointment!